New to jet skiing or pressed for time? 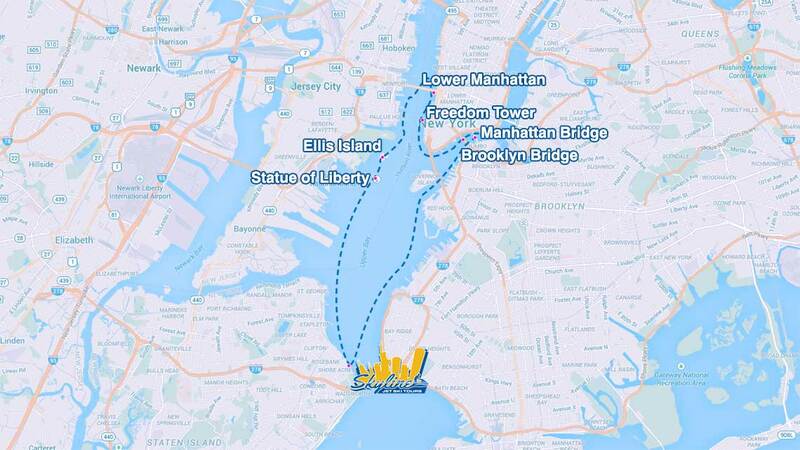 This compact tour allows you to see some of the most notable landmarks in New York City in up to an hour. 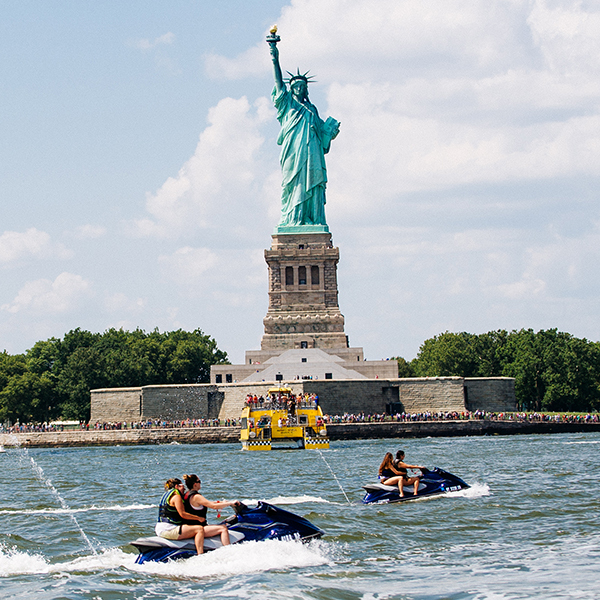 Ride around lower Manhattan at your own pace as you glide along the water taking in the sights. What a great time. 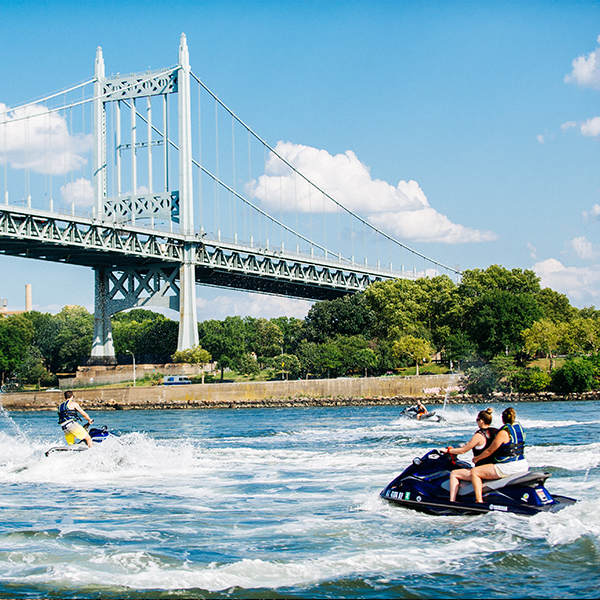 Jetskiing around NYC is definitely something everyone should do once. But don’t get out of line or Jerry Might yell at you. Still a fantastic time. Need to get me a jetski after this.